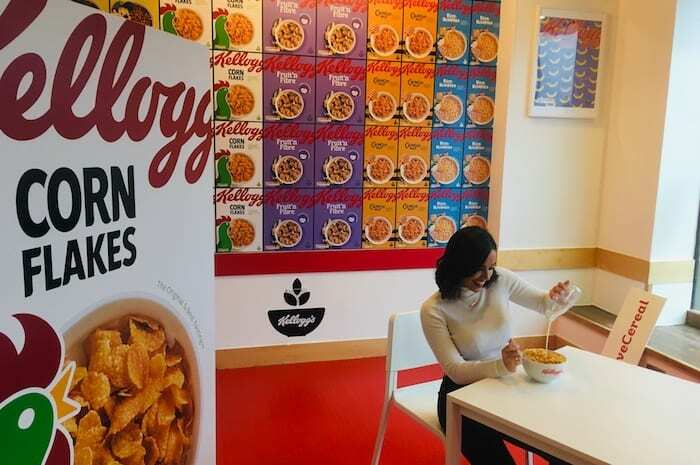 Kellogg’s launch Manchester cereal cafe with FREE Corn Flakes, Coco Pops and coffee! 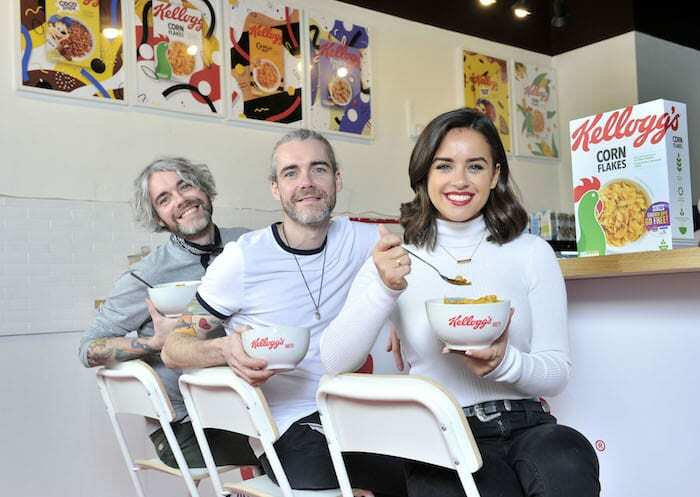 For Manchester cereal giant Kellogg’s has launched its first ever UK Cereal Cafe pop-up in its home city – and bosses are giving bowls of their breakfast treats away for FREE. 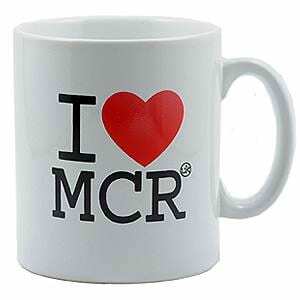 Punters can head down to the cereal cafe for the next four days in Manchester – although bosses say if it’s successful they may extend their stay at the former Starbucks cafe on Princess Street, opposite Manchester Town Hall. You can choose from a bowl of Corn Flakes, Coco Pops, Fruit ‘n’ Fibre, Crunchy Nut Corn Flakes or have a “VIP” option – throwing in chocolate buttons, sultanas or indeed having a mix of all the different cereals together. And you can also grab a free cup of coffee at the pop-up to go with your cereal. 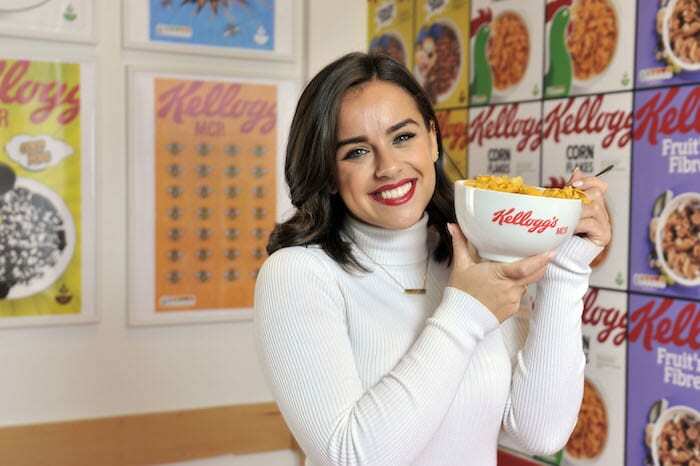 The cafe launched with a star-studded event on Thursday morning, with guest of honour former Corrie star Georgia May Foote tucking in to her favourite Corn Flakes with some gusto. 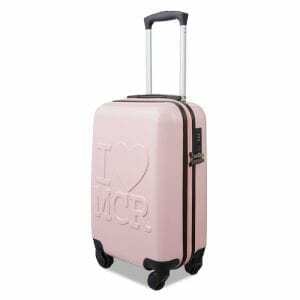 Bury-based Georgia, who has just finished filming on a new movie, recently moved back to her home town because she loves Manchester so much. The launch by Kellogg’s comes on World Cereal Day – and as they unveil a new-look for their classic cereal boxes. The cereal company first started production here in Manchester over 90 years ago at its factory in Stretford, and recently revealed plans to move to a new HQ at MediaCityUK. The cafe launch was hosted by Greatest Hits radio DJ Darren Proctor, and included an appearance from the Cereal Killer Brothers – the duo behind London’s successful cereal cafe ventures. Not to forget an appearance from Coco the monkey – of Coco Pops fame. The Kellogg’s pop-up cafe is open at 23a Princess Street on Thursday 7th March 7am until 2pm, Friday 8th March from 7am until 2pm, and on Saturday 9th March and Sunday 10th March from 10am to 4pm.